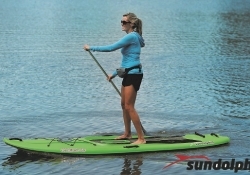 Nashville Shores is your gateway to Percy Priest Lake, and we have teamed up with Cap'n Dave's Water Sports to provide you with many exciting activities for the ultimate lake experience. If you have a need for speed, you can rush across the lake on one of their Jet-Skis. 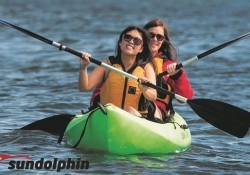 Or if you are looking for a more relaxing experience, enjoy a paddleboard, kayak, or canoe. 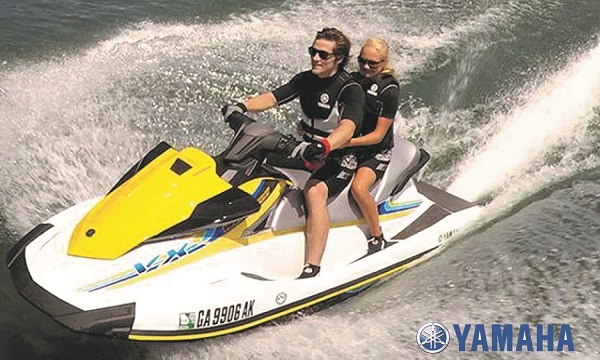 They offer YamahaWave Runner VX Jet-Skis. 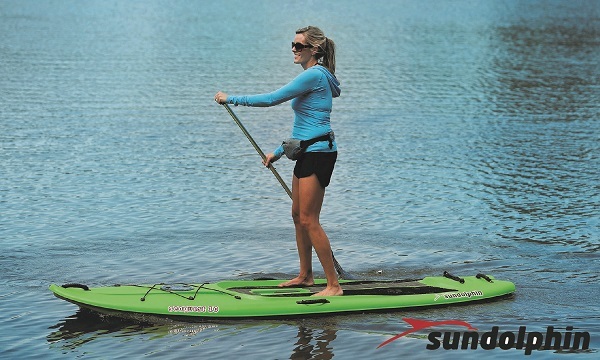 All skis seat up to 3 people. 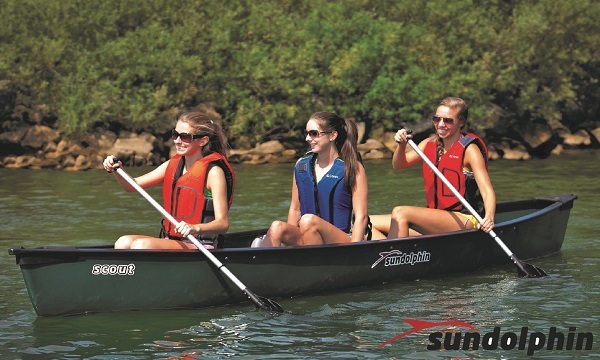 Visit Cap'n Dave's Water Sports for rates on Jet-Ski, Paddleboards, Canoe, and Kayak rental rates or call (615) 504-5352. Absolutely NO ALCOHOL to be brought aboard or consumed during the operation of the ski or you will lose your deposit. 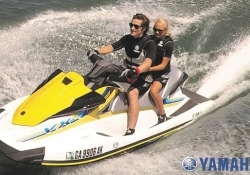 Drivers born on or after January 1, 1989, must possess a Boaters Education Certificate in order to operate a Jet-Ski. Click Here for more information. 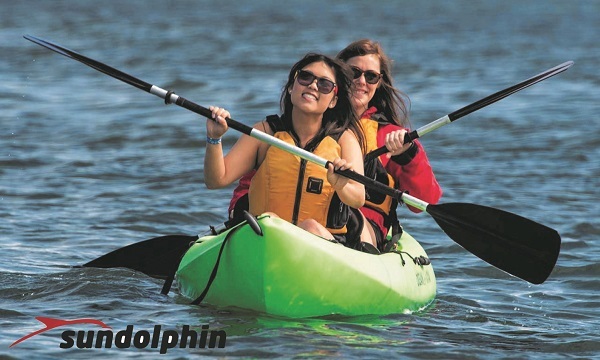 If you do not wish to visit the Water Park, you can still just rent Jet-Skis or the other water activities. Cap'n Dave's Water Sports is adjacent to the water park, but not in the water park, i.e., you do not have to pay admission to the water park to go to Cap'n Dave's Water Sports (although you do have to pay $10 to park just like the water park). 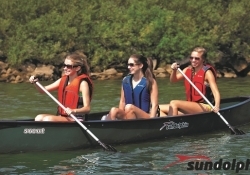 At Nashville Shores Lakeside Resort, we also offer pontoon boat rentals through Nashville Boat Rentals.